The X Factor Roping blog brings you roping tips from AJ Fuchs. 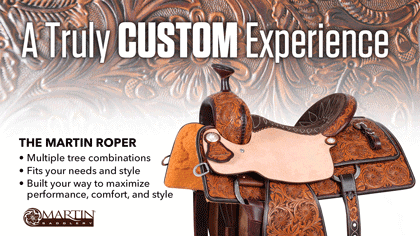 Heading, heeling, horsemanship, you name it we’ve got it covered. Featuring AJ Fuchs from AJ Performances Horses you’ll get pro tips from inside the head of someone who knows roping. Have a topic you’d like covered? Send us your ideas on our contact page. We’d love to hear from you!